LINCOLN, NE. 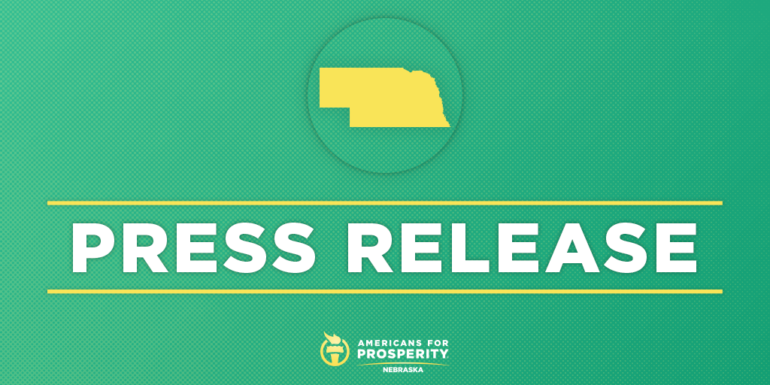 – Americans for Prosperity-Nebraska (AFP-NE) is launching radio advertising calling on Nebraskans to vote “No” on Ballot Initiative 427, a proposal to expand Medicaid under Obamacare. AFP-NE has been at the forefront of educating Nebraskans on the harms Medicaid’s traditional population would face and the impacts on the state’s fiscal future. Complementing AFP-NE’s radio advertising is nomedicaidexpansion.com, a website where Nebraskans can go to learn more about Medicaid expansion and the effects it would have on Nebraska. PBS News Hour | Will conservative Nebraska vote to expand Medicaid?